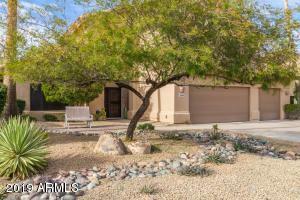 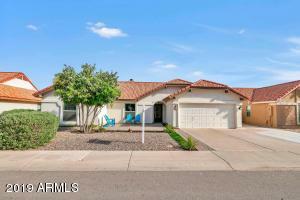 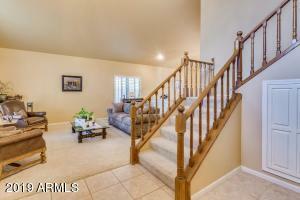 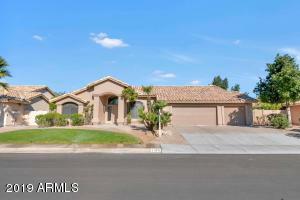 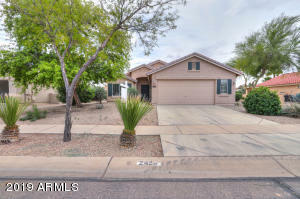 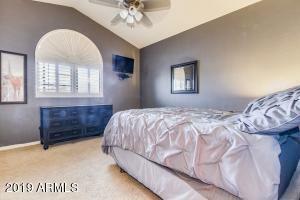 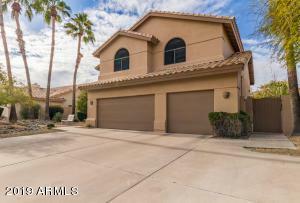 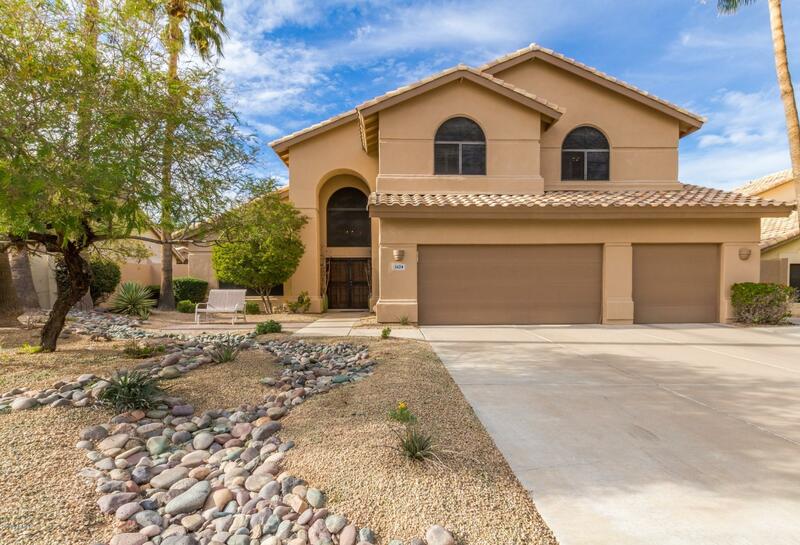 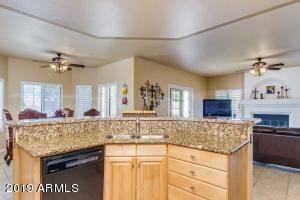 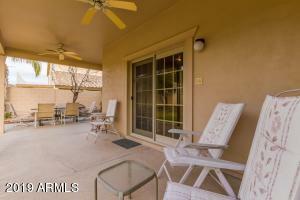 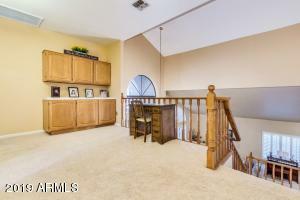 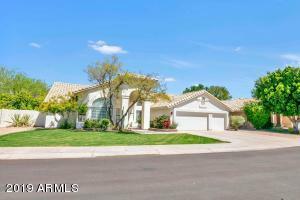 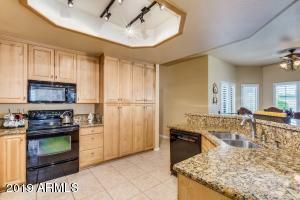 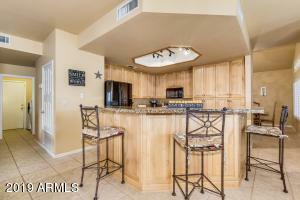 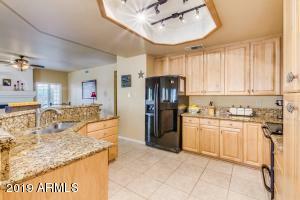 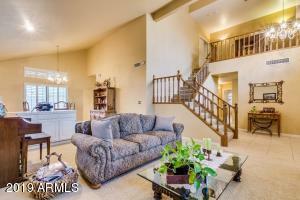 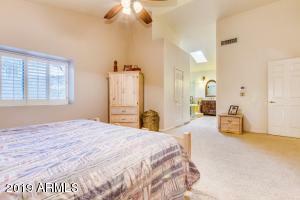 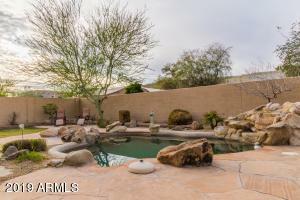 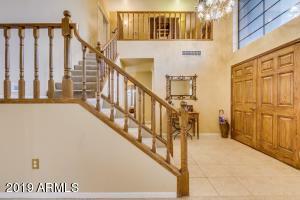 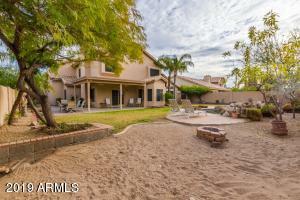 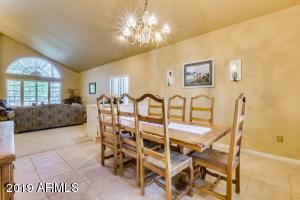 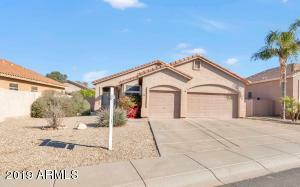 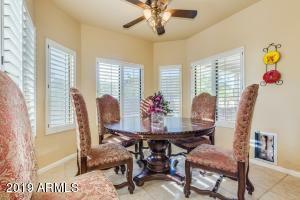 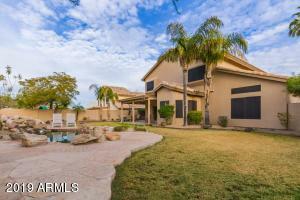 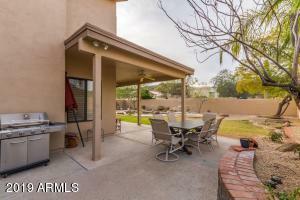 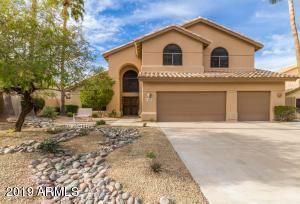 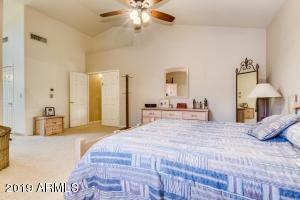 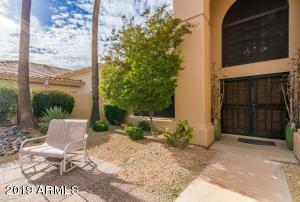 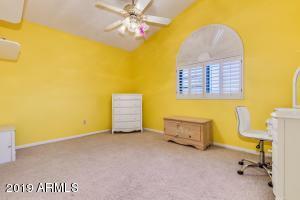 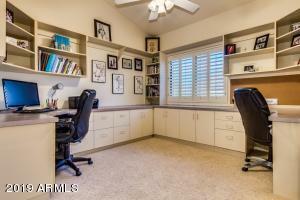 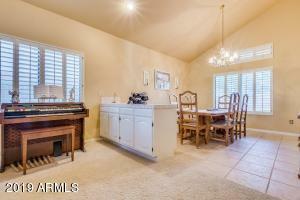 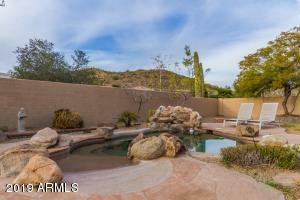 Look at this spacious 5 bedroom Ahwatukee home nestled in the beautiful Canyon Heights neighborhood. 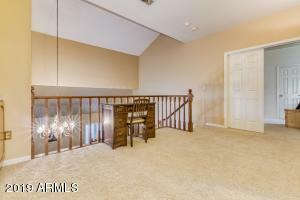 Just minutes away from great hiking and biking trails, this home offers many great features! 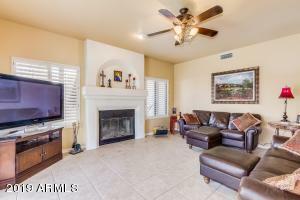 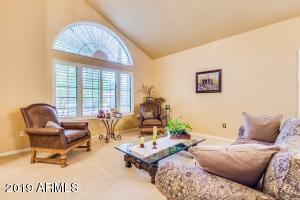 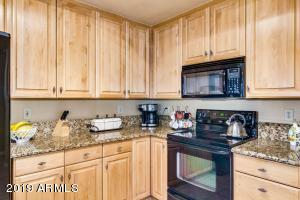 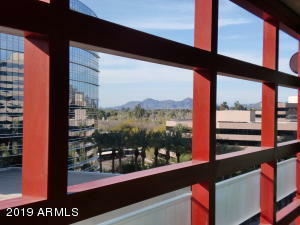 A friendly play pool, mountain views, a fireplace, and an overall great community to raise your family. 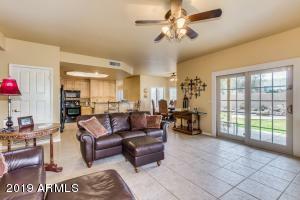 Plenty of living space around the kitchen, formal dining, and living room to entertain guests. 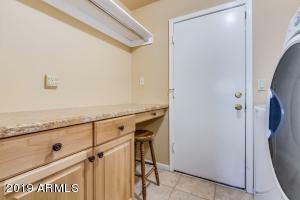 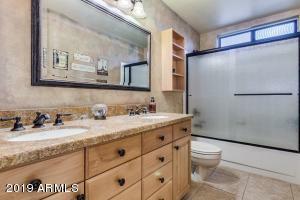 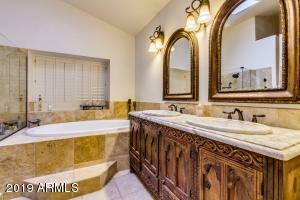 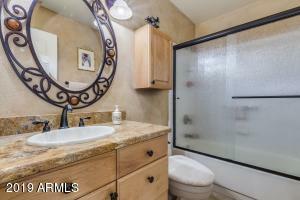 Relax in a wonderfully remodeled master bathroom with his and her's closets. 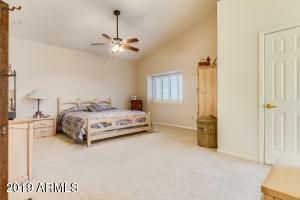 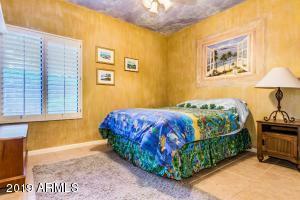 One full bedroom and bathroom located downstairs perfect for those out of town visitors. 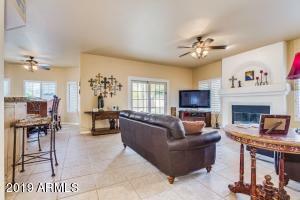 Not much for sale in this community... Come see this one today!